We are different because of how we care! At Portland Braces, our first priority is the health, happiness, and well-being of our patients. We strive to make each patient’s experience exceptional. At Portland Braces, we take pride in forming personal relationships with each of our patients. We encourage our patients and their families to be informed and ask questions throughout the treatment process. 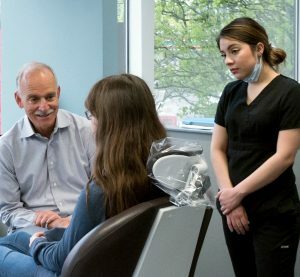 A central and unique aspect of Portland Braces is our dedication and commitment to building meaningful, strong relationships with both patients and their families. 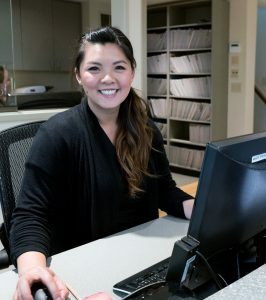 We sincerely enjoy getting to know our patients, learning about their interests, understanding their challenges, and learning how to most effectively support and work with them. When patients come to our office, they can expect to be treated respectfully by a dedicated team of professionals who strive to educate and engage with them to deliver effective, contemporary orthodontic care.